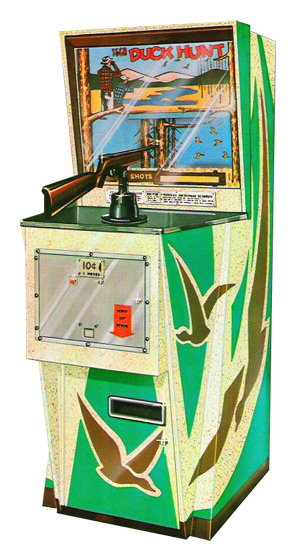 Midway Duck Hunt Shooting was released by Sega in 1969, displayed on the screen were animated targets that gave the appearance of a video game. 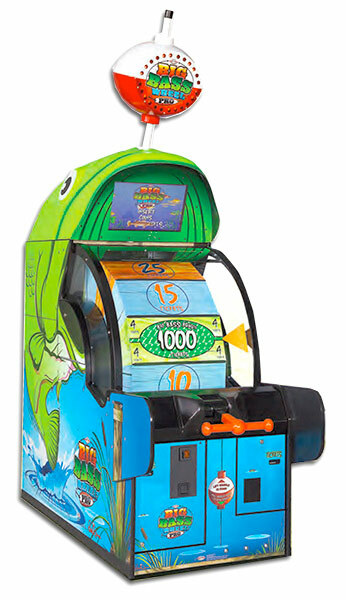 In anticipation of the first person shooter Duck Hunt Shooting, was rereleased in 1973. 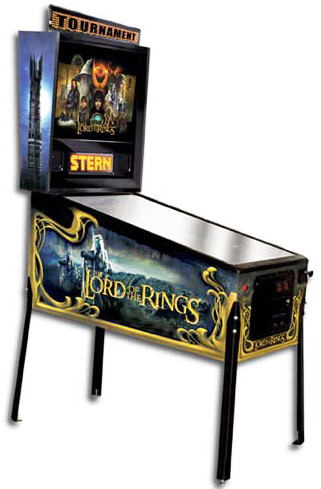 Other machines made by Midway Manufacturing Co. during the time period Midway Duck Hunt Shooting was produced include Goal Tender, Leader, Asteroid, Winner, Winner II, Table Tennis, Dune Buggy, Golf Champ, Flash Baseball, and Haunted House.